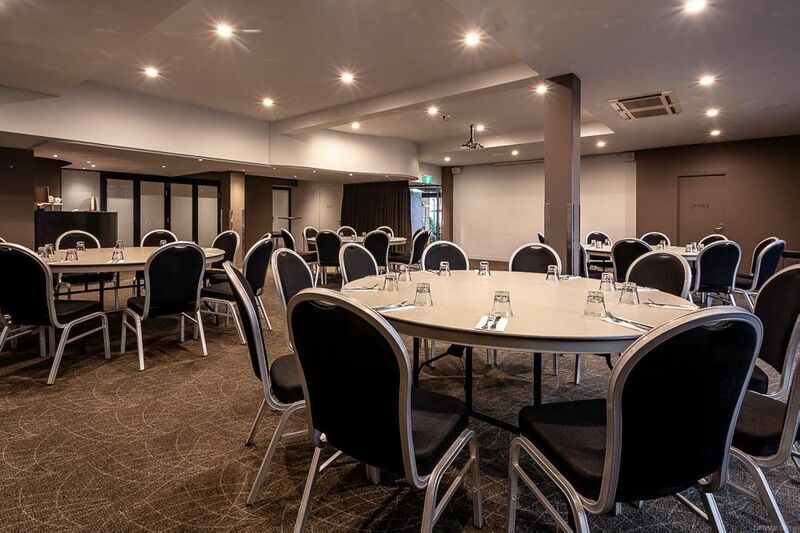 This iconic hotel is situated in the heart of North Hobart, just a stones throw from the CBD. 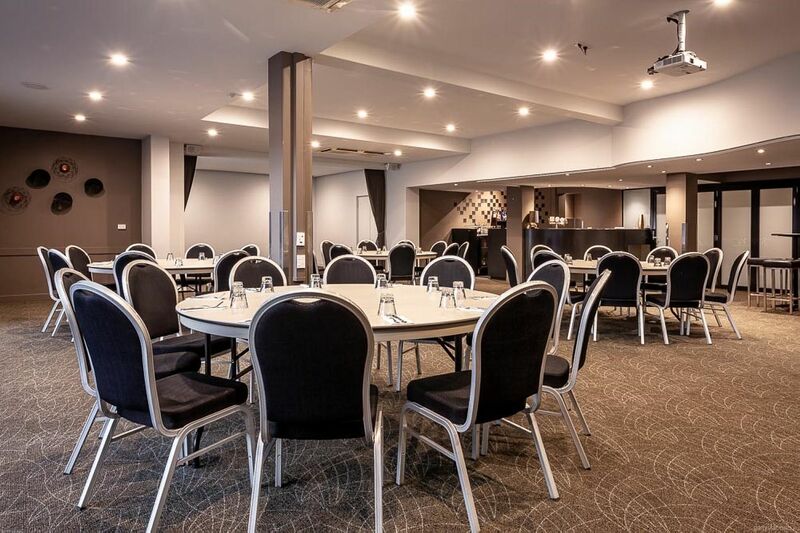 It boasts a large exclusive function room which can suit any occasion. The neutral colours and modern design make a versatile backdrop. 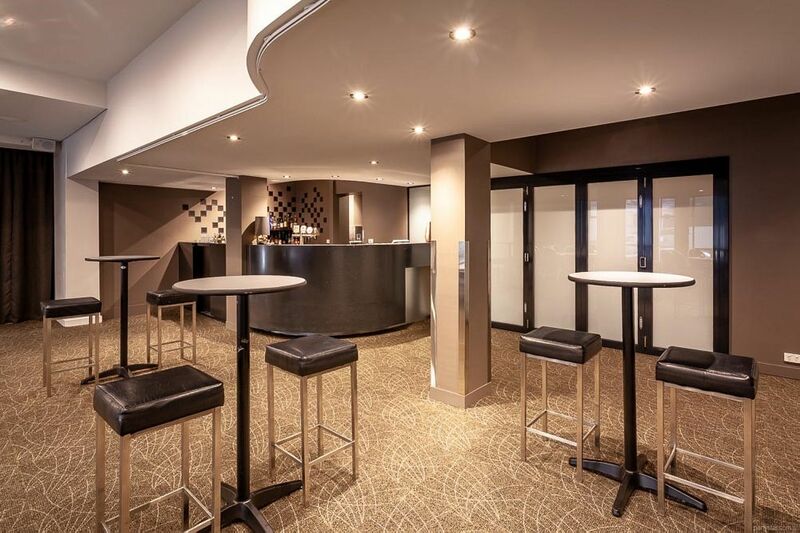 Food is made onsite and there is also ensuite accommodation for you and your guests to sink into after your event of the year. Noise restrictions: Reasonable levels until 9pm as the restaurant is adjacent.